Since opening our doors in 2014, Northern California Construction has completed more than 1,200 artificial turf landscape projects in Northern California. Our ever-growing portfolio of projects gives us a depth of experience unparalleled among our Northern California competitors. We have refined our installation process to incorporate the most successful methodologies we have tested and retested. Using only the highest quality American-made artificial turf on the market, manufactured by GrassTex at their factory in Dalton, Georgia. 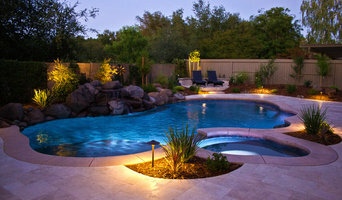 Award-Winning Pool & Landscape Designer - Builder. Guaranteed 100% - YOU are why we exist! We are the only seamless, one-stop answer to all of your outdoor living environment needs. 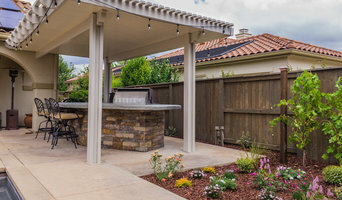 Our highly experienced professional staff of experts include General, Landscape, Swimming Pool & Specialty licensed contractors - Horticulturist, Botanist, Certified Arborist - Landscape & Architectural Design and Environmental Biologist are all experts in the many varied professions, disciplines and trades we service. Our Master Craftsman & Award Winning Designers are here to serve you. Your Exclusive Residential Landscape, Pool and Outdoor Living Experts - See your entire completed project in amazing photo realistic 3-D Virtual Reality Today! We are a locally owned company that values honesty, integrity & excellence. We are competitively priced, while still paying close attention to the details of each and every project that we are involved with. We look forward to building lasting relationships and guarantee your satisfaction. Give us a call today to get your project started! 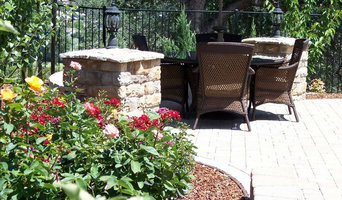 Serenity Designs specializes in Landscape Design as well as outdoor transformations. Transformations that will enhance curb appeal, value, effectiveness and will give new options for entertainment, and relaxation. When done right, renovating your landscape will ultimately increase the overall enjoyment you get from your yard. Our specialty is turning your plain yard into an elegant, functional outdoor space. We are residential landscape contractors and work on all types of landscapes from urban backyards and front yards to back yards and sprawling suburban landscapes. Whether you already have an idea or would like us to create a custom concept, we can design and build it. Give us a call to set up a consultation and we can begin to make your yard work for you and your family. 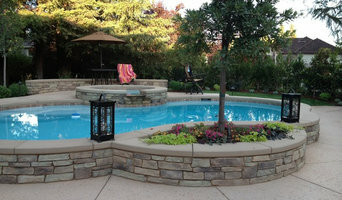 We provide award wining landscape and masonry design and installation . 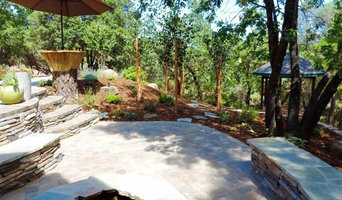 TC Landscape is a premier full service landscaping companies in El Dorado County. Your landscaping or gardening project is always in good hands with us. Our service includes all project phases from planning to maintenance. In the process, we always keep your personal wishes and needs in mind. We are based in Roseville, California with a hub/shop location in Rancho Cordova, California. Serving businesses and residences in all areas of the Interstate 80 and Highway 50 corridors. We are here to make your life and landscape experience simple, enjoyable, and satisfying. Just give us a call, and relax... We will come to you and provide exceptional service. Our skilled, knowledgeable staff at TLC is here to help. Commercial and Residential Full Service Maintenance Full Landscaping And more, just tell us your needs and we will be happy to assist you.